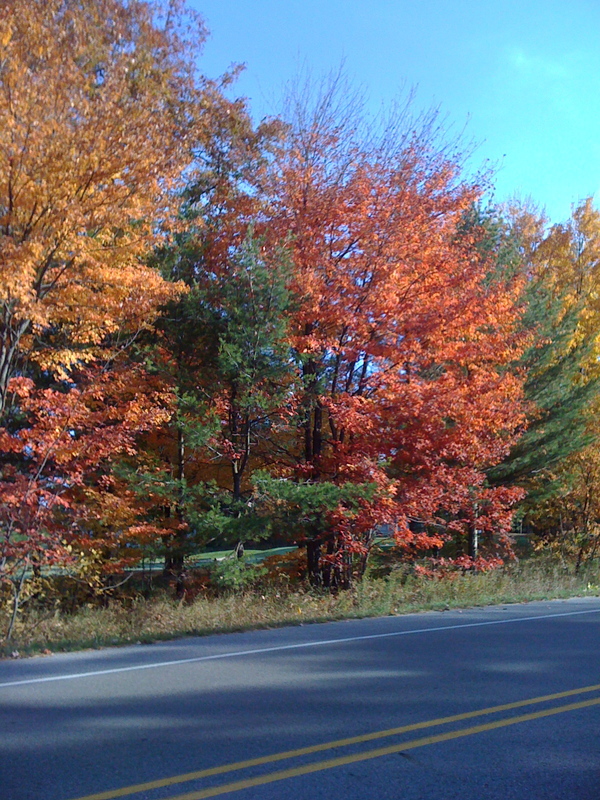 DETROIT RUNNER....: Still in taper....are we there yet? 12 miles on the schedule today...done! Holy cow it was crazy windy and cold today. The wind was coming out of the North so it worked out great when you were running South but other than that, it was a tough run. I guess Fall is officially here! This is my last double digit run until the marathon in two weeks! It's going to be a long two weeks. While I embrace the taper, I just might go crazy. This is your last chance!!!! You have until tomorrow at 5pm!!! 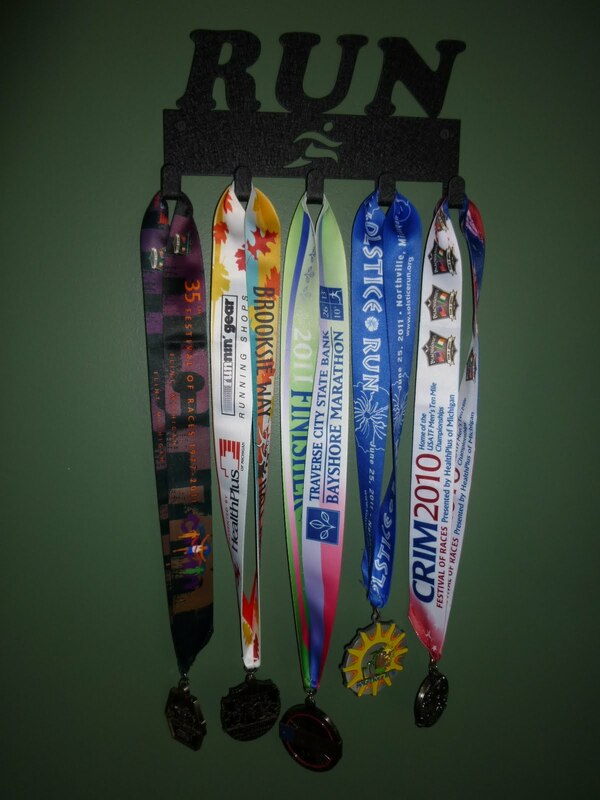 Try to win a Sport Hook Medal Hanger. Click HERE to sign up. Please read all the direction carefully so you qualify for it. For those of you that are new here, welcome! I hope you enjoy heading my posts. I've got some good reviews of running stuff coming up soon! Question of the day? Would you rather run with windy and cold or heat(95) and no breeze? This may sound crazy, but heat for sure! Can't stand cold and wind! I would much rather run in extreme hot than cold. I always try to plan my runs in the winter so I'm running with the wind on the back end. Nothing worse than the last 10 miles of a run into the wind when you're drenched in sweat and freezing! I'll even drive to a different starting point to avoid the wind ... probably makes me a wuss - ha! I think I'd pick the heat!!! Looks like you're doing well, Jeff! We had the same long run Saturday! When is your marathon again?